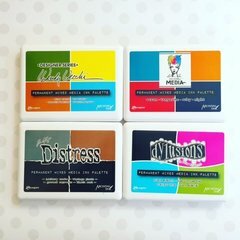 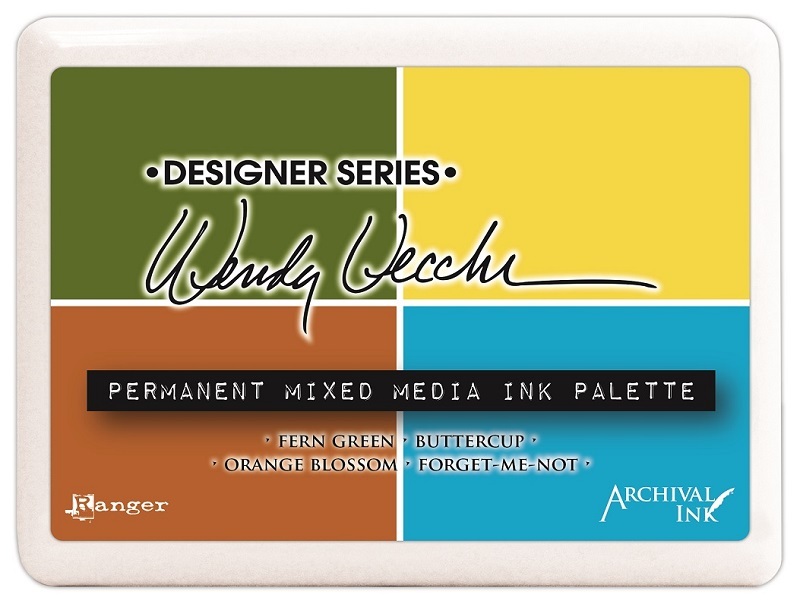 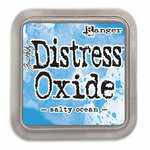 Wendy Vecchi now has a custom designed four- cell ink palette featuring the Archival Ink formulation. 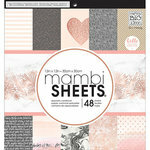 Archival Inks provide long lasting results and are permanent on many surfaces. 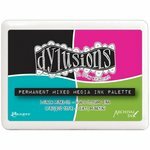 Create crisp, waterproof stamped images that wont bleed when used with water-based inks, markers, acrylic paint, alcohol ink, and more. 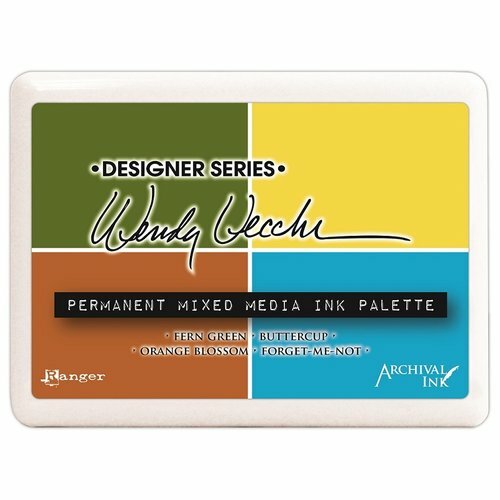 Each package includes one four -cell ink palette that contains the following ink colors - Fern green, Buttercup, Orange Blossom and Forget-Me-Not.